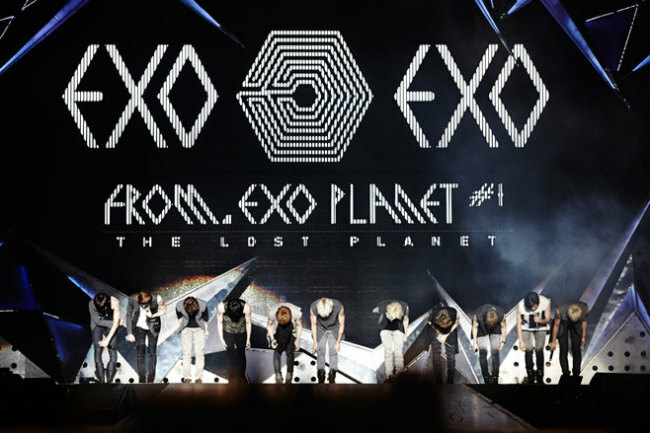 Photos of K-pop idol group EXO taken at a recent concert were unveiled Monday by its label SM Entertainment. 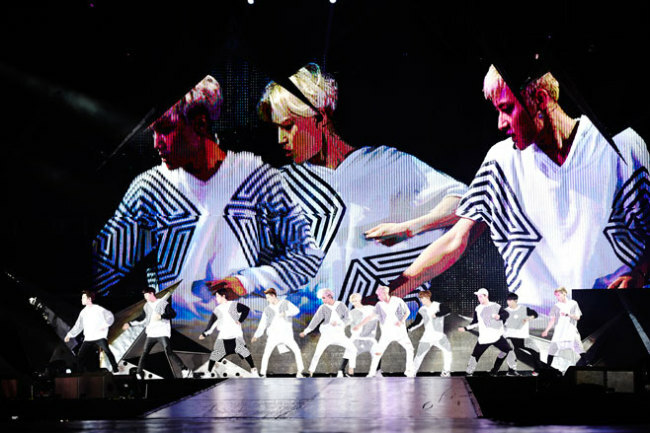 The group captivated Chinese fans with an array of hit songs including “Growl” and the new song “Overdose,” garnering around 10,000 spectators. A slew of fans who could not get in gathered outside the concert hall to support EXO from a distance. 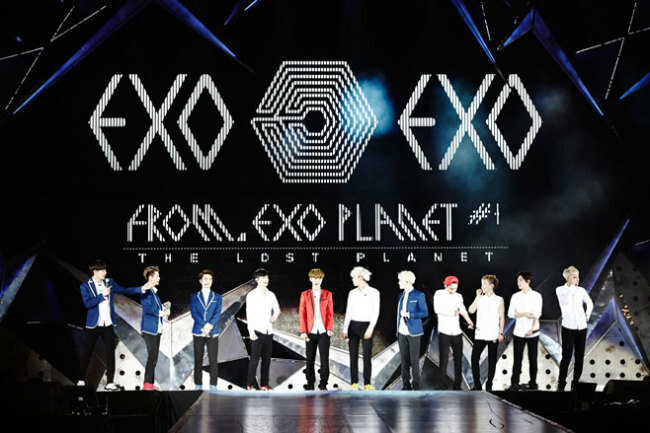 EXO’s next destination is Chongqing, China, where it will perform on June. 28.